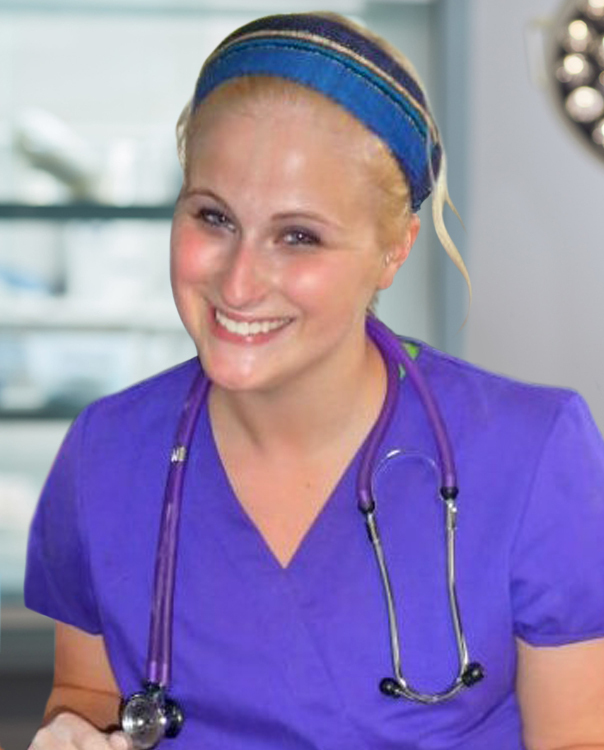 Dr. Walter received her Doctor of Veterinary Medicine from the University of Illinois in 2017, after graduating with Honors from the University of Texas – Austin with a Bachelor’s of Arts in Biology in 2013. It was in veterinary school that Dr. Walter developed a passion for emergency medicine. Before joining Gulf Coast Veterinary Specialists in 2018, Dr. Walter worked in Maryland at a high volume, small animal emergency hospital. Dr. Walter’s professional interests include trauma medicine, endoscopy, surgery, and toxicology. Outside of work, she enjoys spending time with family, friends, and her two basset hounds (Loki and Tilly), two cats (Calypso and Osiris), and rabbit (Eros).